The Upside is a 2019 American comedy-drama film directed by Neil Burger and written by Jon Hartmere. It is a remake of the French 2011 film The Intouchables which was itself inspired by the life of Philippe Pozzo di Borgo. 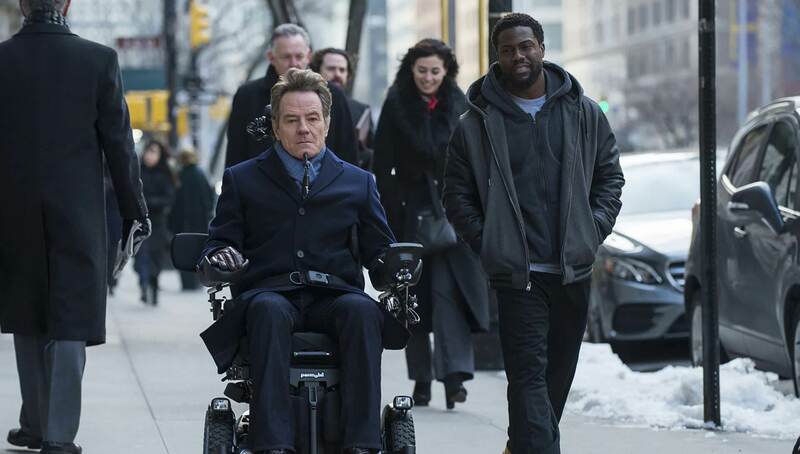 The film follows a paralyzed billionaire (Bryan Cranston) who strikes up an unlikely friendship with a recently paroled convict (Kevin Hart). Nicole Kidman, Julianna Margulies and Aja Naomi King also star. Filming began in Philadelphia in January 2017.